Every business requires a well-oiled team that functions together. While some businesses rely on employees that work out of an office, field service organisations—particularly handymen businesses—have to manage a large number of in-field workers. While there are plenty of management theories to increase employee productivity in the office, managing a team of handymen can be a different ballgame altogether. With that in mind, let’s take a look at five tips that can help you better manage your team of handymen. 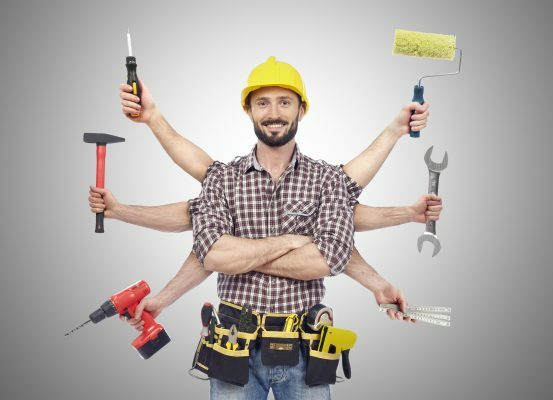 Any tradie who has experienced starting their own handyman business will attest to the numerous ups and downs faced in the initial few months. 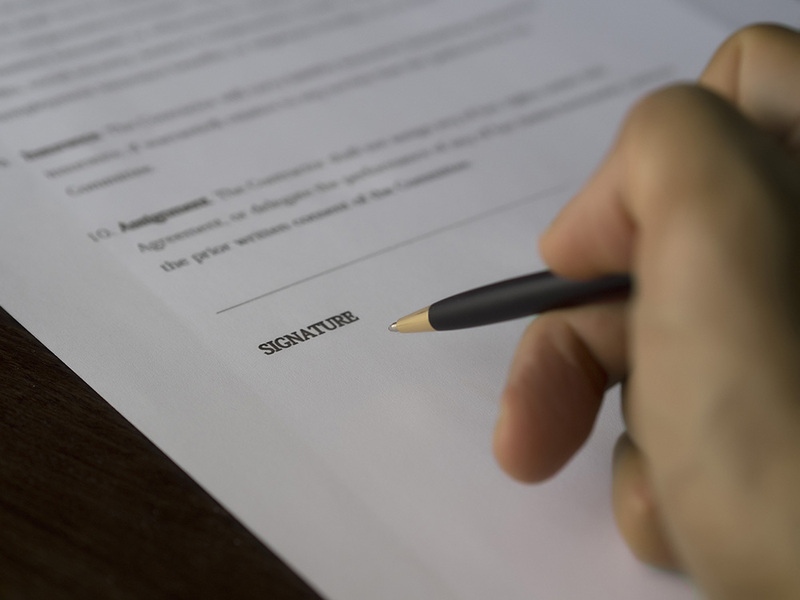 Your handymen may face a lot of scheduling conflicts, personality clashes and inefficient job allocations (such as dispatching the wrong technician to a job they are not well-equipped for). In such situations, it is important to keep a calm head and carefully assess the problem so you can take the right steps to fix it. As a leader, you need to be patient with your handymen and identify each worker’s special skills. Not only will this help them instill a sense of pride and ownership, but it will also improve the efficiency of your team. While maintaining a working professional relationship with your team is paramount, it doesn’t hurt to build a casual personal relationship with some of them, especially the ones you work with on a daily basis. Spend some time to understand what drives your handymen on a personal front: get to know their likes and dislikes and understand why they work the way they do. For example, taking your team out for an occasional lunch can help you build team camaraderie and give you some valuable insights that can possibly help root out problems before they arise. As a foreman or team leader, you need to learn to look at problems as opportunities and not setbacks, knowing how to turn a tiny failure into a roaring success. Your team will always look up to you for guidance and as a leader, you should always look to impart your expertise and knowledge whenever possible. The best leaders keep their eyes open to what’s new and what can be incorporated into their teams. Look at ways in which you can implement software tools like team management apps to save time and resources. One of the biggest challenges of managing a team of handymen is getting them to communicate efficiently. This is especially hard when you have to get multiple teams across different geographies to discuss solutions, while also getting them to come to a consensus about the most viable approach to the solution. 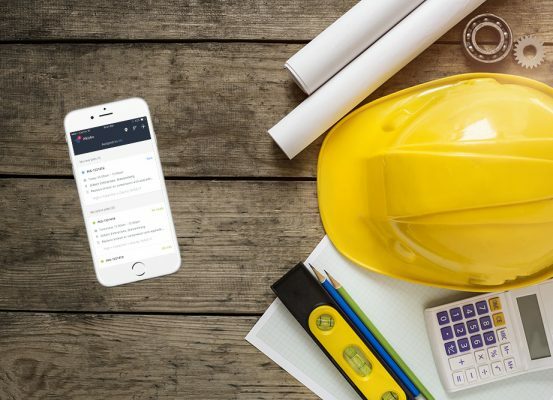 One of the best ways to get your handymen on the same page in terms of communicating information is to use a team-management app. This will bring your workers together on a common platform where they can visualise their schedules and also be aware of what their co-workers are doing to get quick help when required. As a manager, it is not uncommon to find yourself wishing you were in multiple places at once. Often you’ll be required to oversee multiple important jobs or you might be called across to fix an escalation when your schedule is already packed. To avoid having to fall into a situation where you cannot give either problem the right amount of attention, considering hiring an apprentice or personal assistant who can help you manage your day-to-day tasks. This gives you the breathing time required to focus on more big-picture things, like finding gaps in operations and processes and assessing worker performance. These are just a handful of tips to help you get started on the road to proper team management. If you found this article useful, we highly recommend you read our other handyman-focused article “Can handyman really handle everything”. 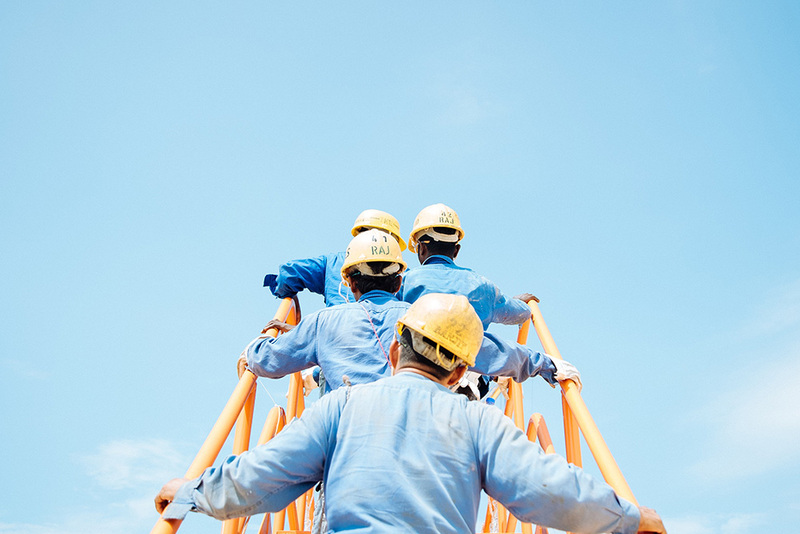 If you’re someone who’s looking to implement smart tools in your field service operations, you should certainly check out “How to get your in-field workers to embrace a new software solution”.